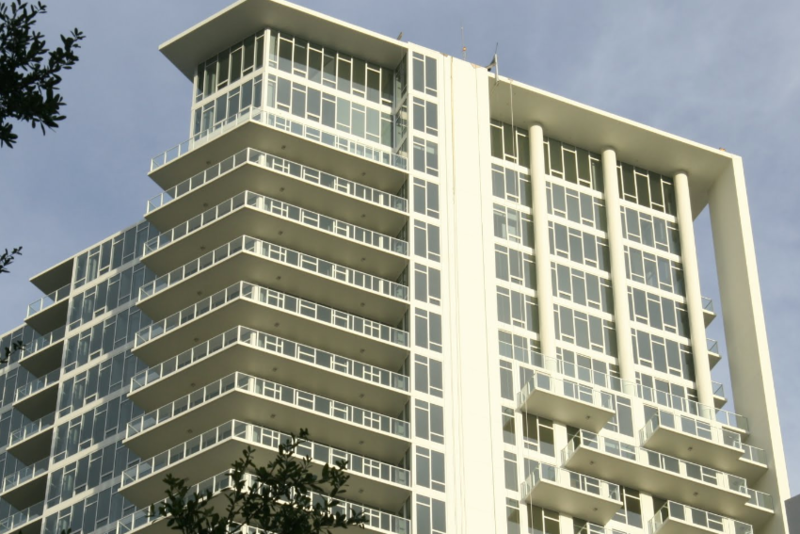 Owners at Signature place, one of downtown St. Petersburg's newest and tallest condos, are being assessed thousands per unit in order to correct "urgent construction defects." Repairs to the 6-year-old building in downtown St. Petersburg originally were estimated to be less than $700,000 but mushroomed after experts discovered "missing or improperly installed" rebar, which helps strengthen exterior walls. The assessments, which will start Oct. 1, range from $9,910 for the smallest units to $132,244 for the three-story penthouse, according to the schedule obtained by the Tampa Bay Times. Many are in the $50,000 range. This isn't the only downtown development that has had construction issues. Arlington Lofts on Fourth Avenue S (where I own a unit) is repairing defective construction work that allowed water to seep into several of the units in its buildings. No assessments have been levied -- yet -- after mediation with the builder's insurance company resulted in a settlement.